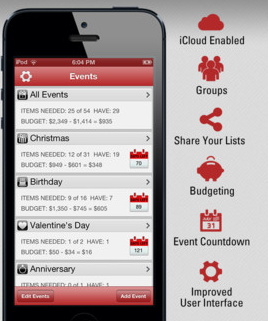 mGifts: organizes your gifts and keeps you on budget. 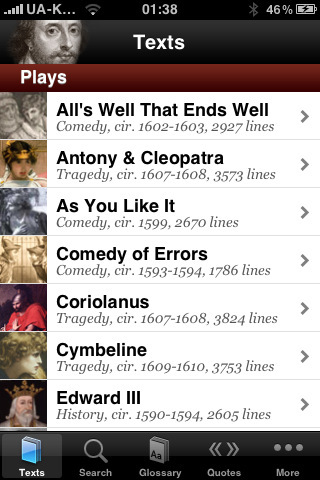 You can view lists by person, store, and groups. 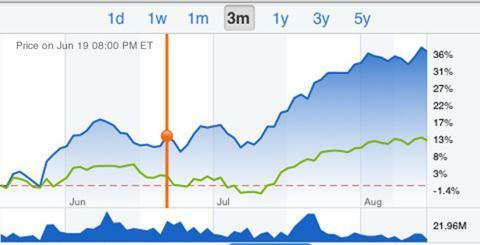 The status flags help you better track your gifts. 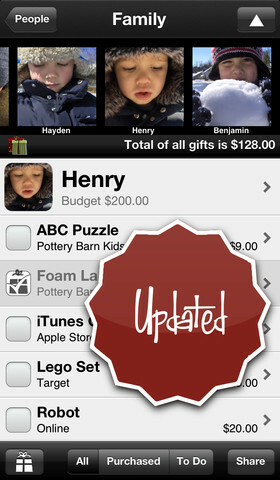 Gifts HD 2: a universal gift application for the iPhone and iPad. It helps you buy gifts for important events easily. 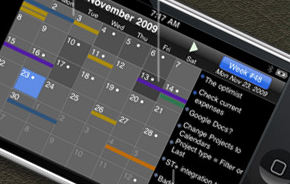 You can track your contacts, add budgets for each person, and add as many people as you like. 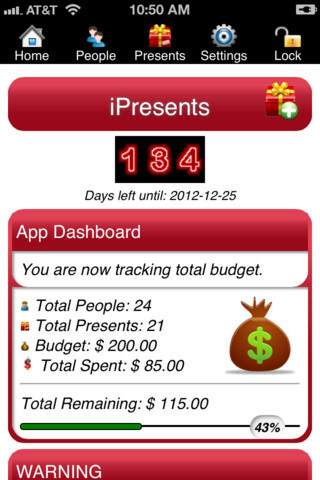 iPresents: this tool keeps track of all the presents you will have to buy. It covers Christmas, birthdays, and other occasions. It has plenty of icons and themes too. 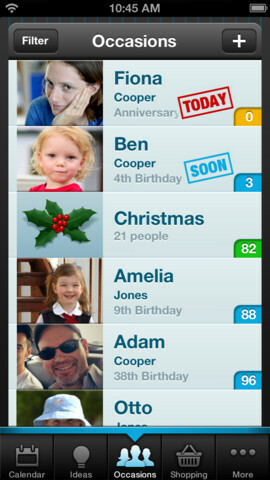 The Christmas List: not only helps you track gifts but also keep up with your shopping list. You can keep photos of people and gifts too. It has custom Christmas backgrounds. Gift Plan: this tool could come handy for any special occasion. You can keep track of upcoming occasions, import birthdays from Facebook, maintain your shopping list, and track gift ideas. List Master: this is more than a gift manager. 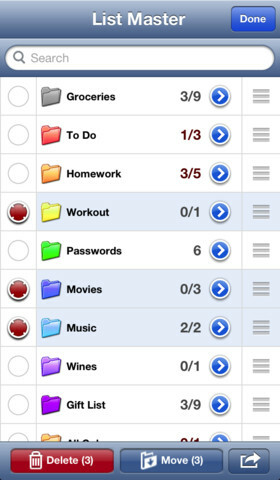 You can create all kinds of lists with this tool. List Master supports various column types and is very user friendly. 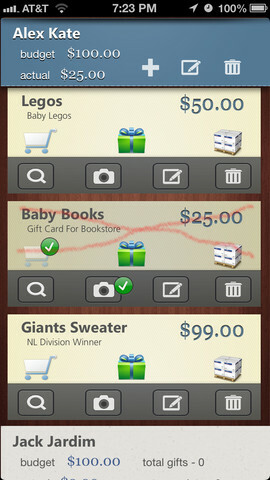 These apps help you maintain and manage your gift lists on your iPhone and iPad easily. They make the process of buying gifts for your friends and loved ones a whole lot less painful.